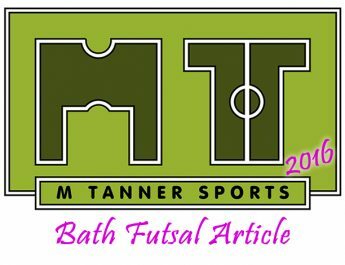 The new league season almost – and should have – started with victory for Bath Futsal Club as the home team spent most of their opening fixture ahead only to be pegged back late on. 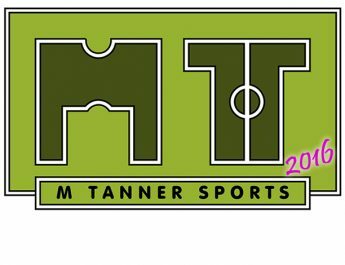 With a host of new faces on show (only Michael Wootten, Howard Dennis and Chris Pile remaining from the squad that completed Bath Futsal Club’s first season in the national league) there was some inevitable rustiness in the first half. Having gone behind, the home team quickly levelled then went ahead with club captain Howard Dennis carrying a particular attacking threat. However, Bath were clearly dominate of the first half and came in 6 – 3 leaders at the half way point. Bath Futsal Club appeared to be heading for victory after a better start to the second half. With new faces Billy Whittaker, Jason Richards and Diego Ojanguren getting on the score sheet, the home side established a clear lead and going into the final quarter looked likely winners. However, Coventry rallied and after pulling the deficit back to 8-7 scored the only goal of a tense final few minutes to deny Bath Futsal Club a first league victory. 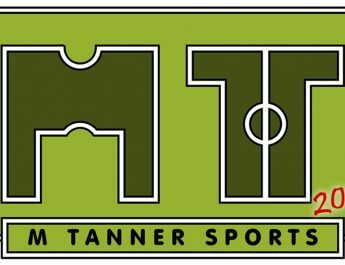 M Tanner Sports can exclusively reveal that Wootten has signed on Frank Cobby to the first team. Cobby has impressed in the development games in the recent weeks enough to earn himself a place in the first team squad. 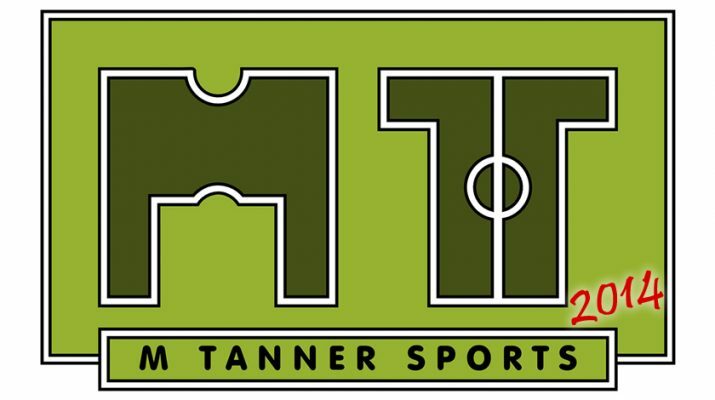 The paperwork was done on Tuesday night at the development squad’s game in the local futsal league. It’s now down to Cobby to keep impressing the management enough to make his national league debut, with the squad traveling all the way to Hereford this Sunday. We also hope this will be the first of many article written by Paul Golden, many thanks to Paul for this one!